Russian Helicopters is currently in Malaysia to attend the fifteenth Langkawi International Maritime & Aerospace Exhibition (LIMA) 2019. 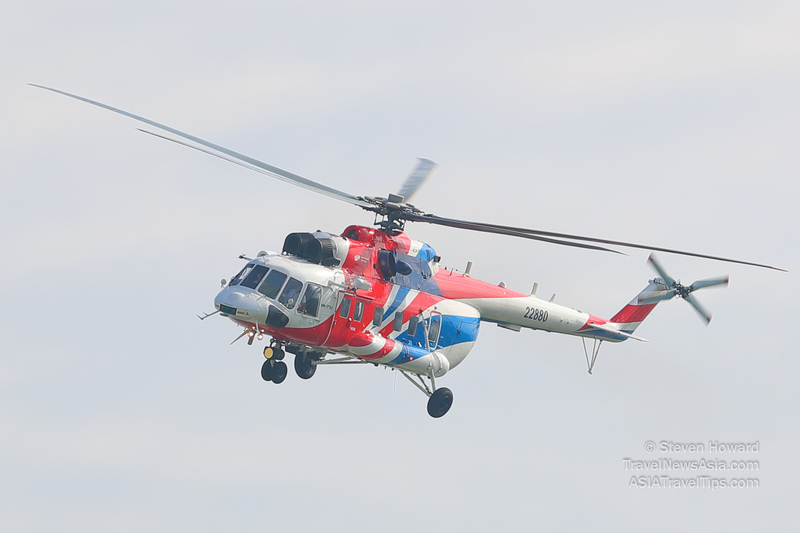 The key exhibits on Russian Helicopters’ stand will be the Mi-171A2 and Ansat civil helicopters, and also a new utility helicopter, the Mi-38 that occupies a niche between the Mi-8 medium helicopter and Mi-26 heavy helicopter. 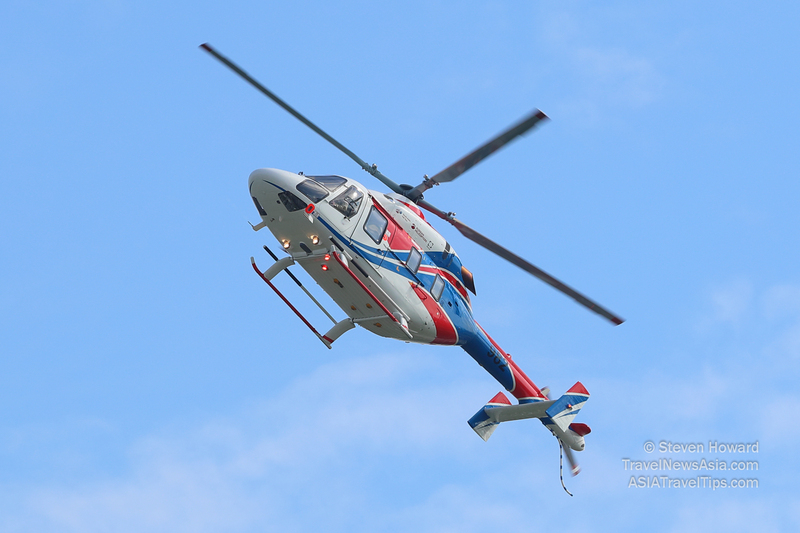 Ansat is a light twin-engine utility helicopter produced at Kazan Helicopters. The design of the helicopter allows for its prompt transformation into either cargo, or passenger version with the capability to transport up to seven people. The helicopter is certified for operations with a medical module and can be used within a temperature range of -45 to +50°C. Ansat has successfully completed high-altitude tests, proving its capability to operate in mountainous areas at altitudes of up to 3,500 meters. The Mi-38 utility helicopter features TV7-117V engines, an integrated flight control and navigation suite, explosion-proof self-healing fuel system. It also has additional landing gear struts for landing on loose soil and snow. Mi-38 helicopter applications include cargo and passenger transportation, search and rescue operations in various climates and VIP transport. The Mi-171A2 utility helicopter is equipped with Klimov VK-2500PS-03 engines, a new main rotor with composite blades and X-shape tail rotor, a new KBO-17 integrated flight control and navigation suite with open architecture (glass cockpit), and a digital autopilot. The helicopter is designed for a wide range of missions – from patrolling and coast guard to search and rescue operations.